Call today to make an appointment to see what valuables you can find. Appointments for the remnant yard are required. I remember my mother telling me over and over again that someone else’s discarded items can be someone else’s treasures – HOW TRUE!!!! When I stroll through our remnant yard, I discover a lot of treasure. Similar to pieces of furniture, each has its own characteristics, size, and colors; and fits in perfectly with the right location; being residential or commercial. 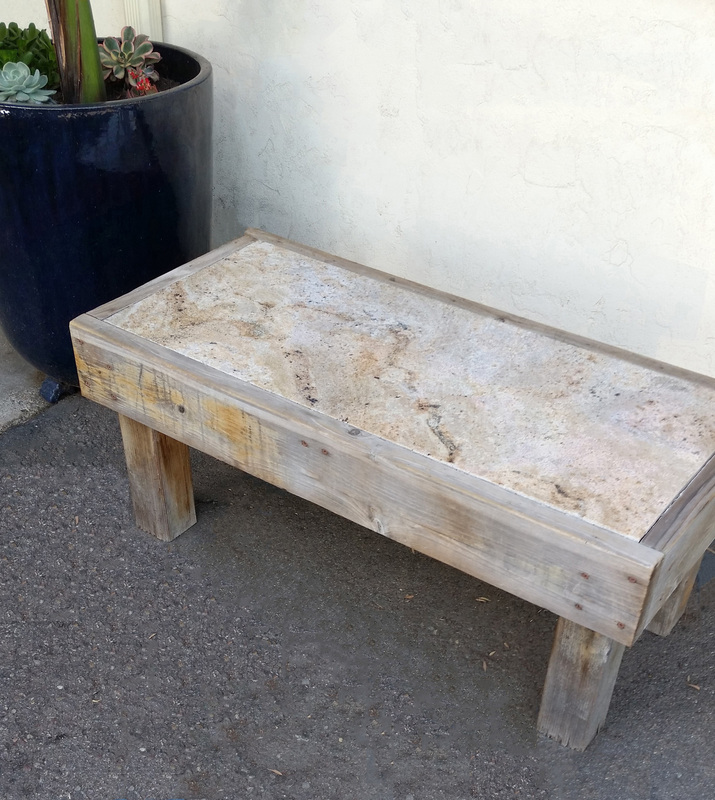 Why purchase an entire slab when the waste for one project can be a treasure for your small project? Rediscover your art and give it the fanfare it deserves. 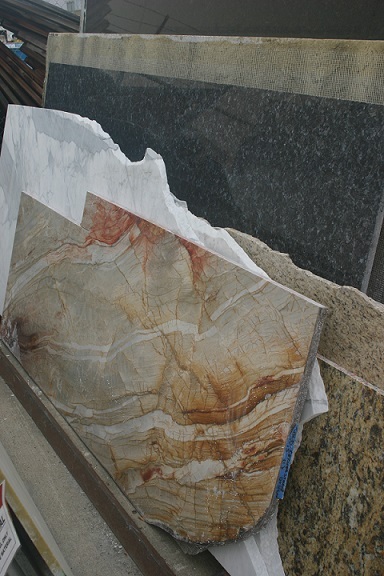 You can enhance the beauty of your art with a small remnant to entice people with a “WOW!” by partnering it with “a little you” from Mother Nature – GRANITE! With creativity, there is no end of what you can do. 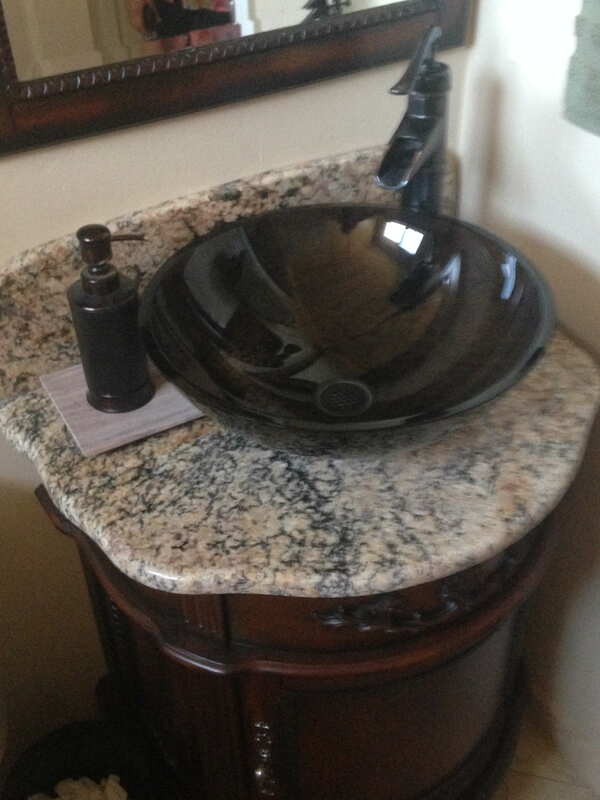 At California Crafted Marble Inc., we carry an inventory of granite, marble, and quartz remnants for your smaller projects such as bathroom vanities, laundry rooms, small bars, tables, and even cutting boards and clever artsy masterpieces. 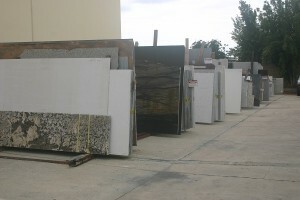 Remnants can be very affordable instead of purchasing a full slab. 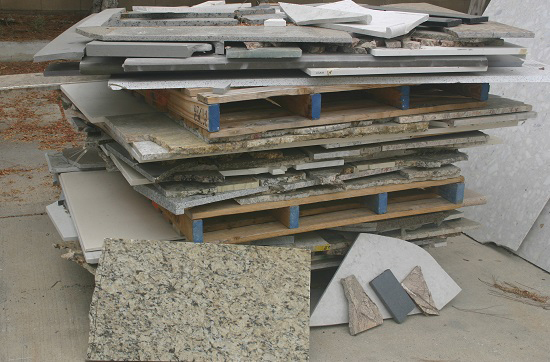 Remnants, in general, come in all different shapes and sizes and in a variety of colors and grades. All our remnants are inventoried. Unfortunately, due to the quick turnaround of our remnant inventory, we do not photograph our pieces. Remnants are something of great worth to someone. Maybe a remnant will fit perfectly with your project. 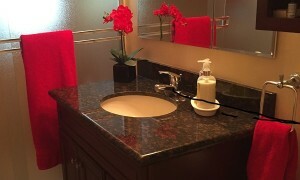 Call California Crafted Marble, Inc. to find out, and check for availability. Appointments for the remnant yard is required. 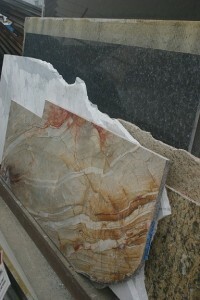 The “Waste Not” Program is designed to reduce, reuse, and recycle even the smallest pieces of natural stone and quartz. We have pallets of smaller pieces that are not considered remnants. 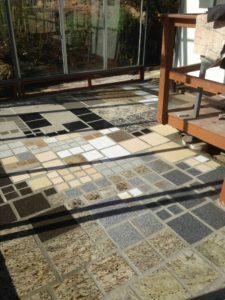 They come in different sizes and can be used for small side and end tables, mosaic type art, used with garden decorations, staggered natural stone cascading garden fountains, or even in your own creation. The sky is the limit for what you can do! 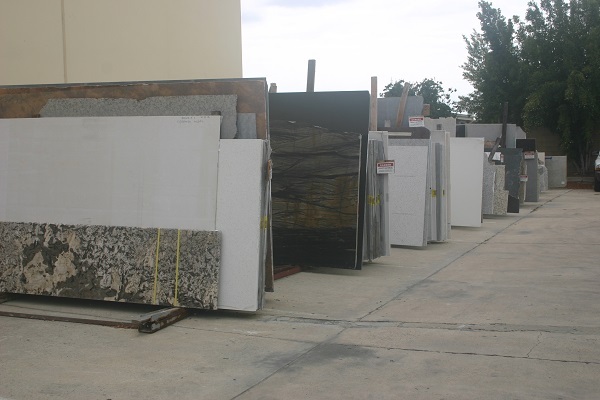 Pieces are sold similar to a “grab bag” type situation (no sifting through allowed) – you don’t’ know the exact contents except that most is granite. Pricing is negotiable for a half or full stack. Pallets are not included but can be purchased if needed. (Delivery is not available). 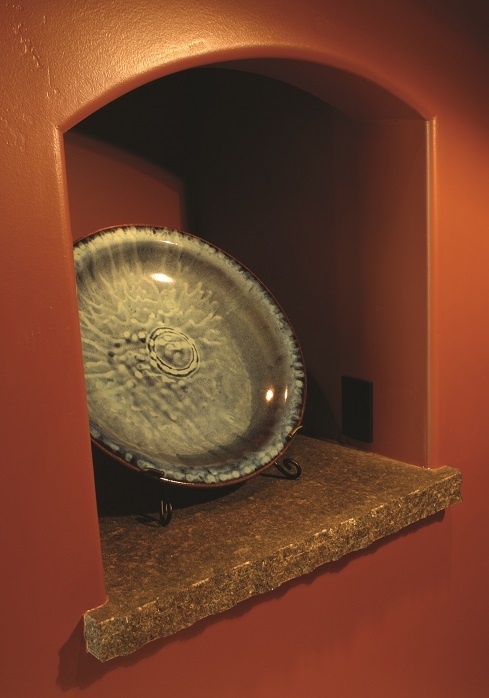 Call today to make an appointment to see what valuables you can find for your masterpieces.